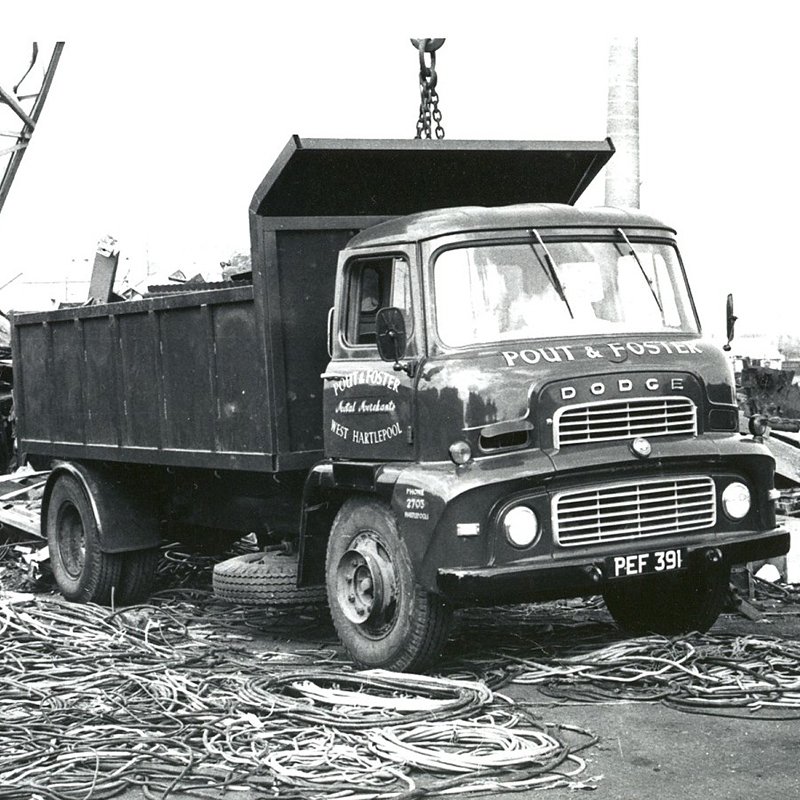 Established in 1958 Pout & Foster is a private limited company with head office and main depot in Hartlepool and subsidiary depots in Sunderland and Darlington. 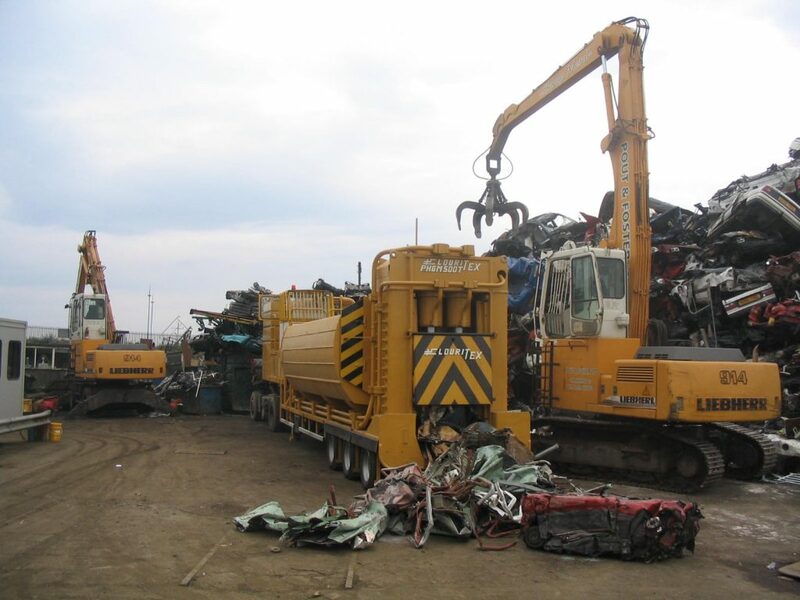 Whilst the processing of all grades of scrap metal is the company’s trade, the reclamation of Non-Ferrous metals from large contractors through-out Great Britain has become a speciality. Pout & Foster Ltd keeps abreast of new environmental and health and safety legislation and are continually updating the reclamation process enabling us to supply foundries and steelworks with high quality raw materials. All customers of Pout & Foster Ltd can be assured of a prompt, discreet and personal service. 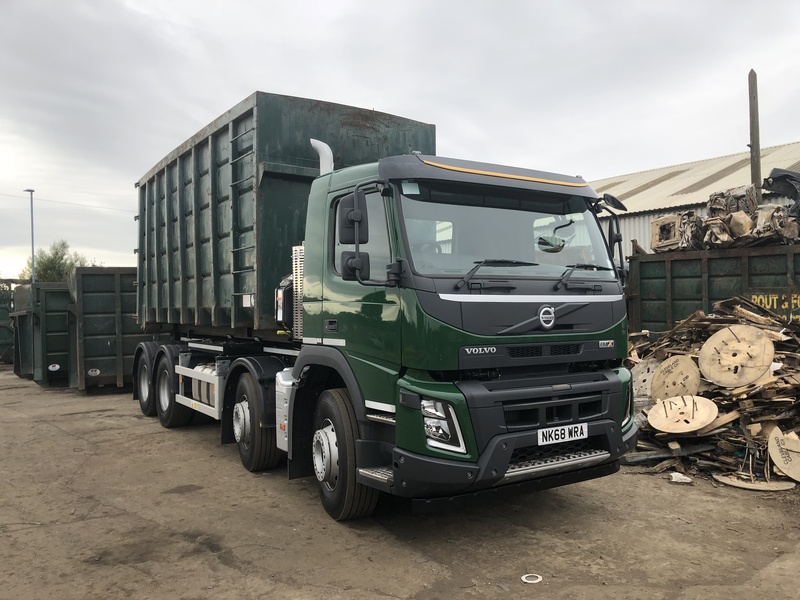 Established in 1958 Pout & Foster is a private limited company with head office and main depot in Hartlepool and subsidiary depots in Sunderland and Darlington. Copyright © Pout & Foster LTD. All rights reserved.